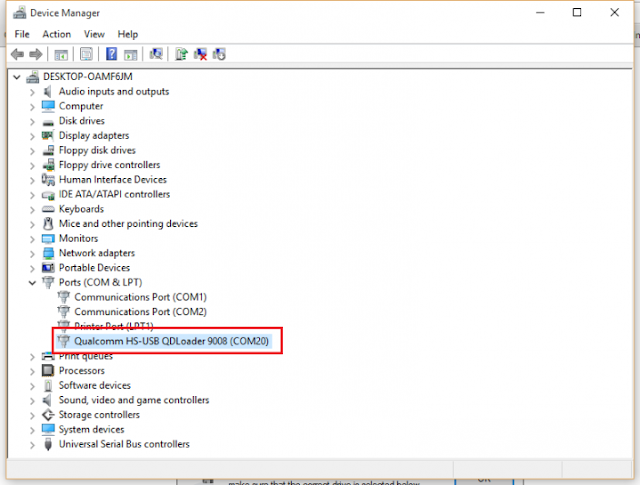 How To Install Xiaomi Mi Flash Tool on your Computer? 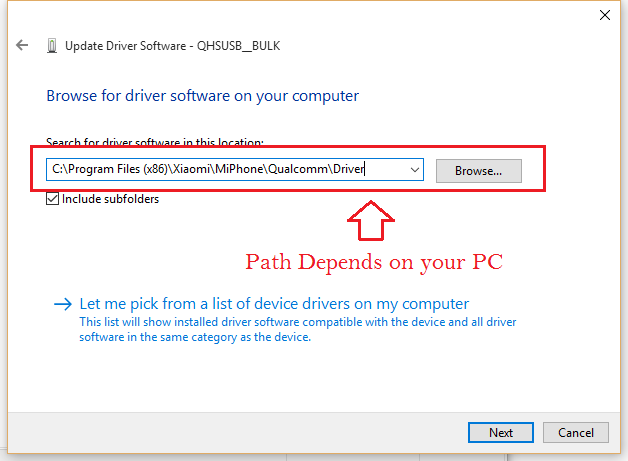 In this post, we have shared how to Download Qualcomm QDLoader USB Driver. 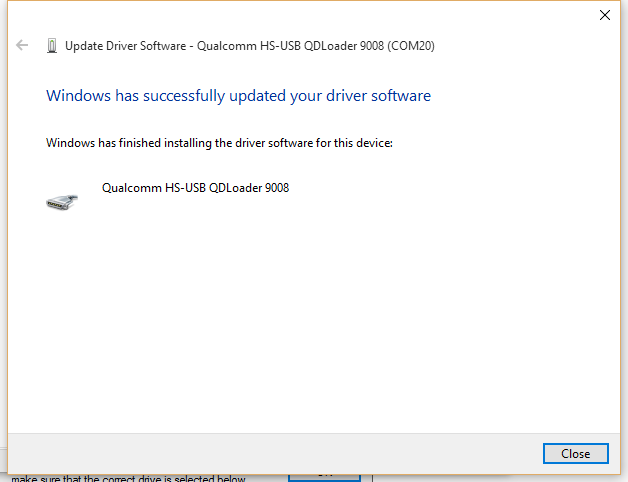 Also, a Simple step by step guide to install Qualcomm QDLoader USB driver on your any Windows OS like Windows 7/8/8.1/10. 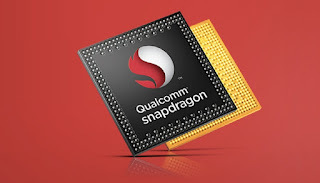 As you the most of the device are coming with the Snapdragon Chipset. 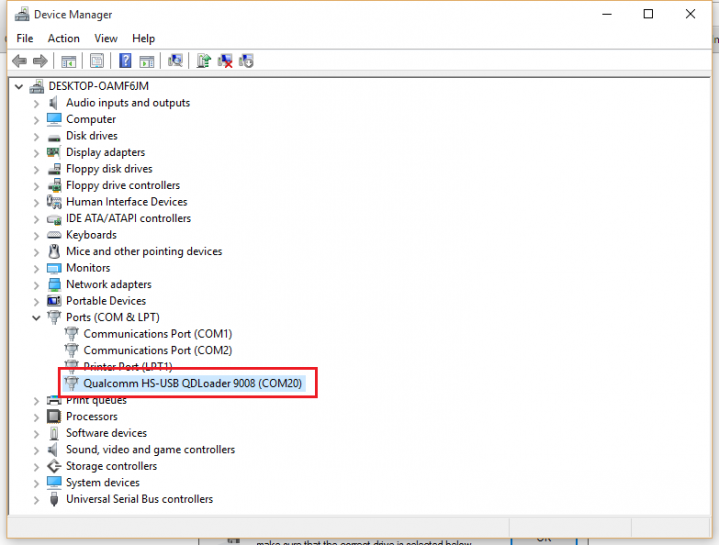 This QDLoder USB Driver is much needed in order to connect your Snapdragon chipset based device with Computer. You will need them for few occasions. As you know many Xiaomi devices like Redmi Note 3, Note 4, Mi Note 2, Mi 4, Mi 5, Mi 6 are Powered by Snapdragon Processor. Without further issue, let’s get started? 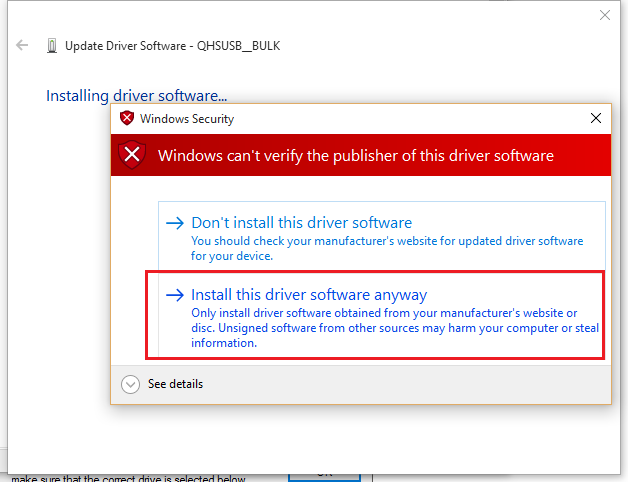 You can download them fro below links. 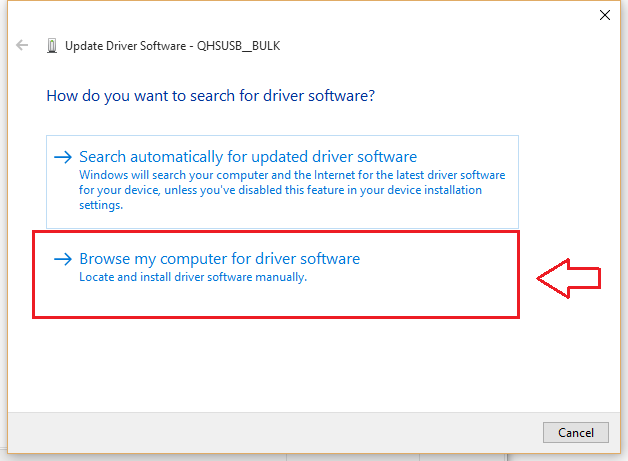 All the files have been stored on Google Cloud Servers so this will not interrupt your download speed or you didn’t need to Skip Ads & all those things. 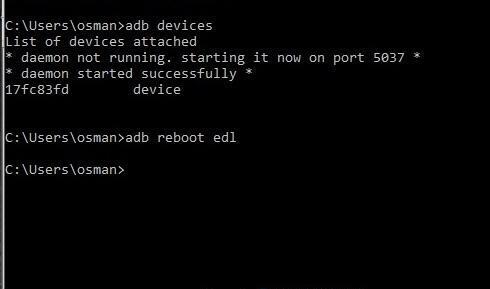 tep 7 – You device will be in the EDL Mode now. 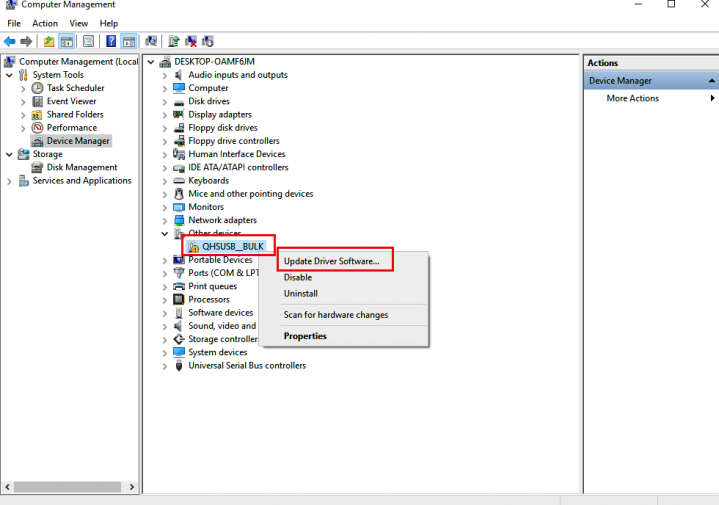 Open device manager from control Manager or by right clicking your computer icon.